As every true cat lover will agree, cats are so cute that even their farts are adorable. 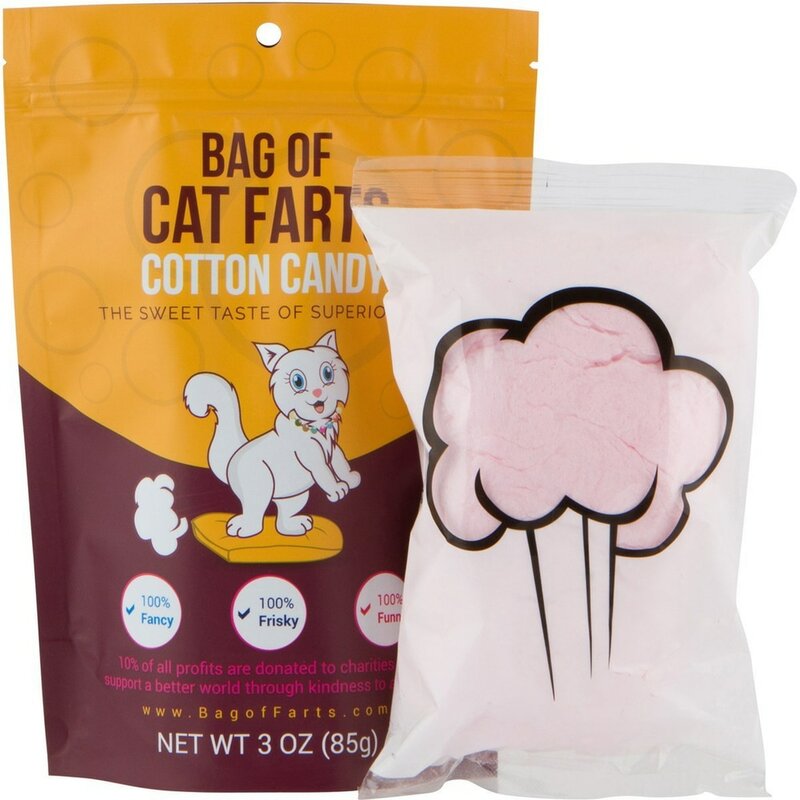 Unbelievably, cat farts are shockingly close to the flavor we all know and love: cotton candy! Fluffy, and with a full-bodied texture, our cat farts melt in your mouth and leave you with a smile.